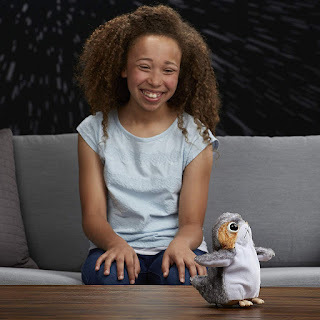 This soft plush creature waves and flap its arms, moves forward and turns, and includes porg sound effects – tweeting, chirping, and more! 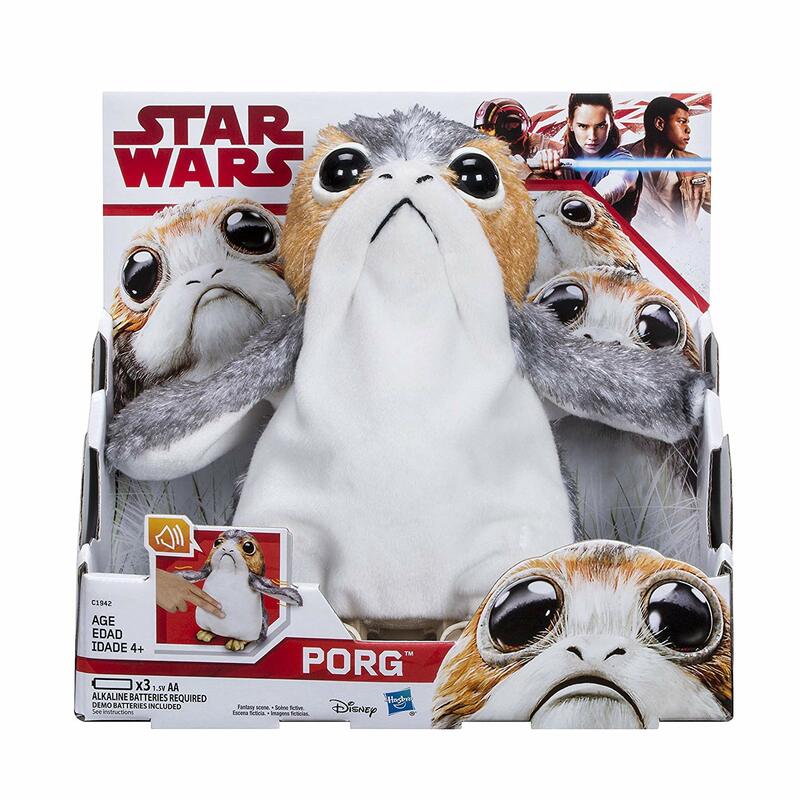 Inspired by the memorable porgs from Star Wars: The Last Jedi. 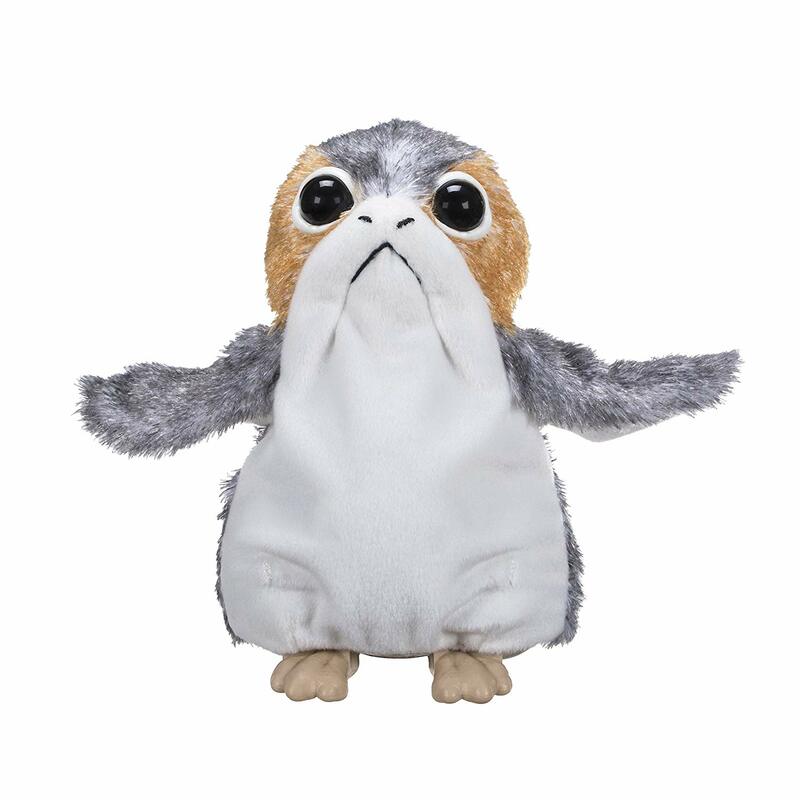 More electronic than stuffed animal. 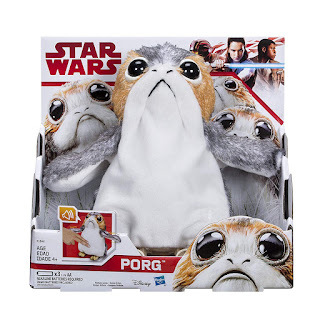 Your pets will love it too.